If you’re in the market for a fixed base router, you can’t do much better than the DeWalt DW618. DeWalt has long been a favorite of hobbyists and professionals alike and its reputation for excellence is only strengthened by the DW618 Fixed Base Router and its many features. 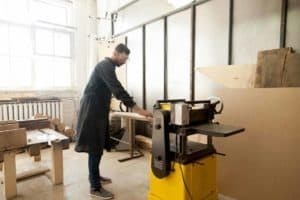 We’re going to be looking at what makes the tool so special in this article. The DeWalt DW618 Fixed Base Router boasts a 12-amp motor and multiple speed settings, whereas many of the other fixed base routers in its price range offer a single speed setting. Although it was first made available in 2002, it offers a number of handy and innovative features that many more recent fixed base routers still struggle to get right. 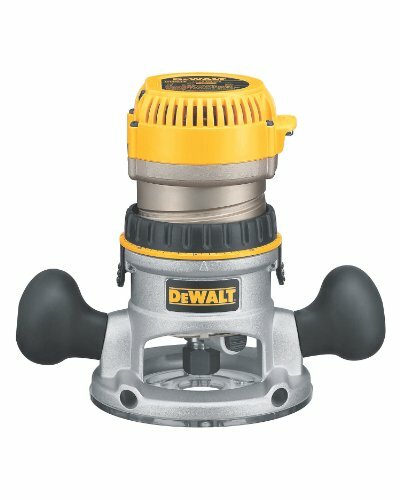 For the woodworker who has to have the absolute most recent generation of everything, DeWalt does offer a series of newer models, but they tend to sell for quite a bit more than the DW618 and feature only minimal updates that will have little to no impact on the work of a DIYer. Because of its low price, the DeWalt DW618 Fixed Base Router is generally recommended for hobbyists who have neither the budget nor need for professional equipment. 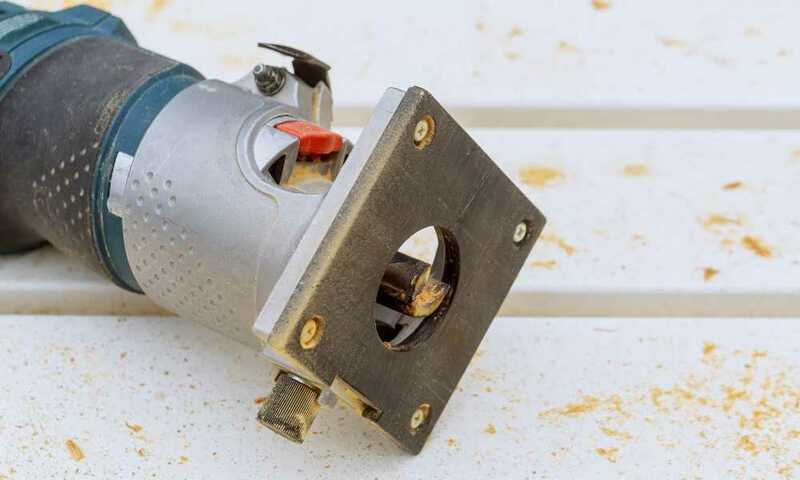 That being said, its powerful motor and variable speed settings mean it may prove a little difficult for the novice woodworker to master, so you should only consider it if you are an experienced hobbyist ready to upgrade from your starter router. 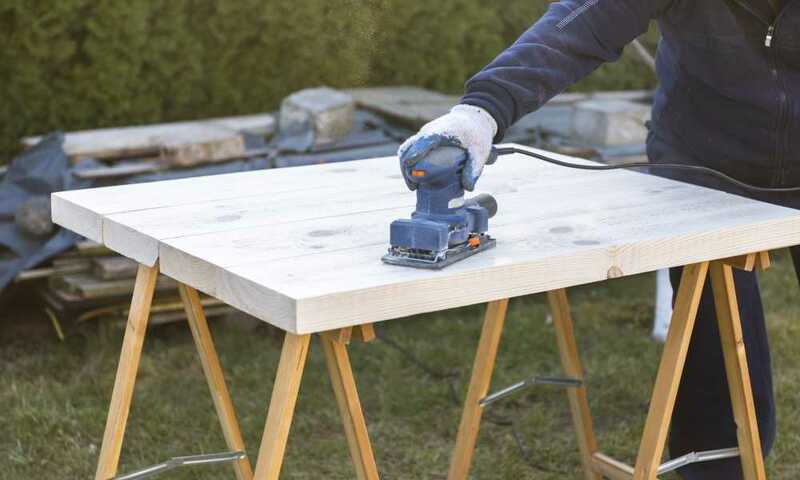 While a professional shouldn’t rely on the DeWalt DW618 as their primary fixed base router, it does make quite a nice secondary tool and may come in handy for the surprisingly copious tasks that a plunge router is unsuited to. When you purchase the DeWalt DW618 Fixed Base Router, you will receive two collets of a ¼ of an inch and ½ an inch respectively, along with an easy-to-maneuver wrench. In order to protect its customers from unexpected malfunctions and unexplained issues with the DW618 Fixed Base Router, DeWalt backs each unit with a three-year limited warranty. Despite being geared primarily toward hobbyists, the DeWalt DW618 Fixed Base Router is absolutely loaded with features. Its motor cam lock, though composed of sturdy steel, can be adjusted without the use of tools for speedy depth and base changes. For big jobs that require a lot of time and dedication, the DW618 is among the very best fixed base routers a hobbyist can find. Its over-molded, rubber handles mean it can be operated for long periods of time without causing pain or discomfort and will grant you unwavering control right up to the moment your project is completed. 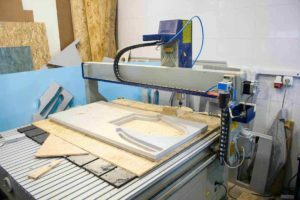 You should never use a fixed base router without first familiarizing yourself with how that particular model works. In order to avoid disaster when using the DeWalt DW618 Fixed Base Router, we suggest you watch the video below, which will tell you everything you need to know about the tool and how to operate it. As great as the DeWalt DW618 Fixed Base Router is, it should never be purchased as a starter router. 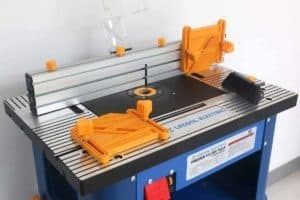 This is very much a router for experienced DIYers, so anybody new to woodworking should take their hard-earned cash elsewhere. For novices, we generally recommend something along the lines of the Porter-Cable 690LR Fixed Base Router, which is both less expensive and easier to control than its DeWalt counterpart. With an 11-amp motor that is powerful without being overwhelming, ergonomic rubber handles, and a single speed setting, this is the perfect learner’s fixed base router and will act as the foundation upon which you can build your skill set and arsenal. 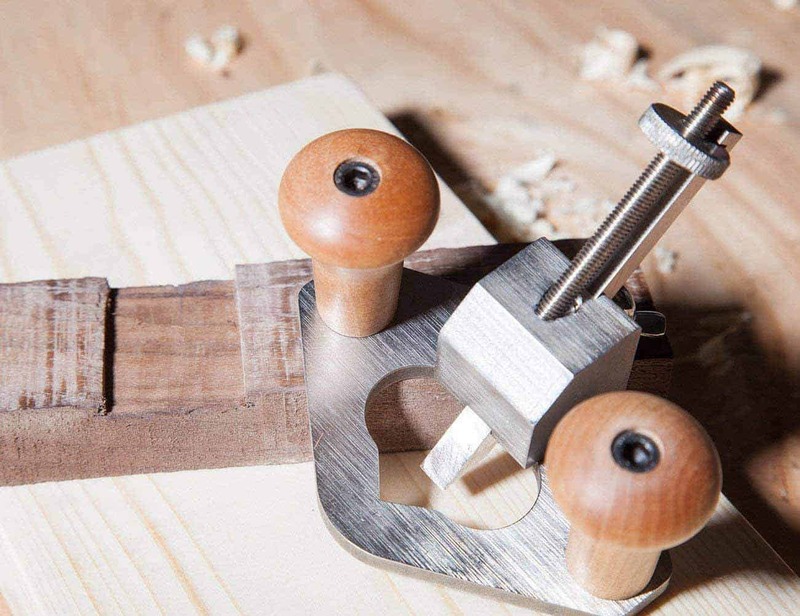 The problem with beginner’s tools is that it generally doesn’t take very long for the woodworker to outgrow them, particularly if they have a natural talent for the craft. That being said, once you upgrade from beginner’s tools and stock your workshop with tools for the more advanced hobbyist, you’re probably not going to need to upgrade again for some time. 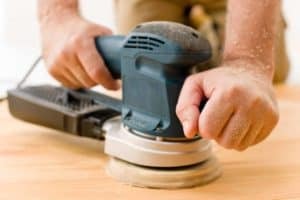 That’s why it’s so important to go with a fixed base router from a brand you can trust when the time comes to move on from your initial router. 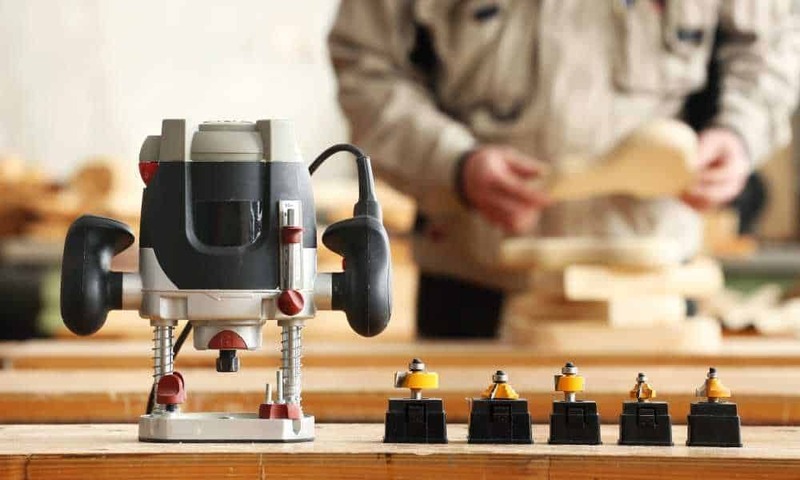 DeWalt is certainly a brand you can trust and the DW618 is just the kind of fixed base router that is going to further your skills and turn you into the type of woodworker you have always dreamed of being. 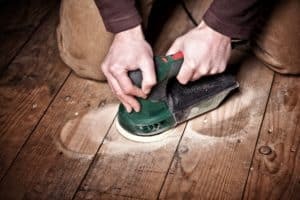 Its multiple speed settings and tool-free adjustable base make it perfect for the long projects you’ll likely find yourself tackling as you progress through the ranks, while its dust sealing and three-year limited warranty ensure you won’t have to drop cash on a replacement any time soon.